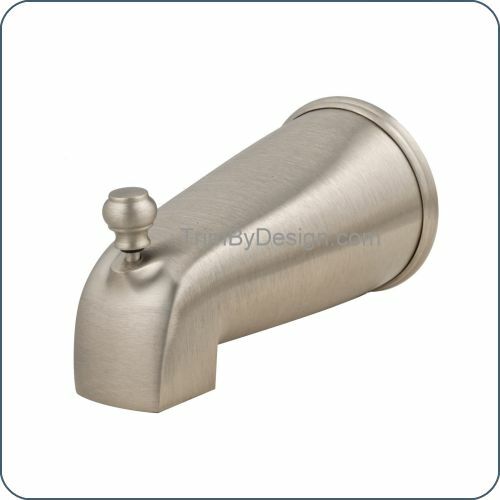 Nose Diverter Tub Spout. 5-1/2" Overall Length. 1/2" I.P.S. Front Connection and Flange. Made of Brass.